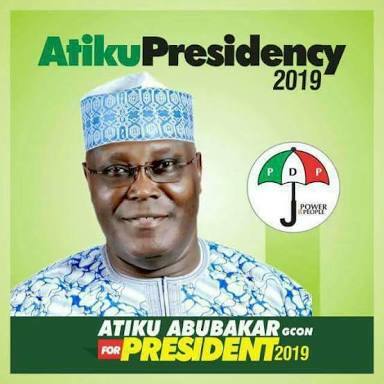 Former vice president Atiku Abubakar has emerged as the presidential candidate of the opposition PDP, to face APC's Muhammadu Buhari in the 2019 election. He defeated is closet rivals - Aminu Tambuwal, Bukola Saraki and Rabiu Kwankwaso - to emerge winner with 1,532 votes. 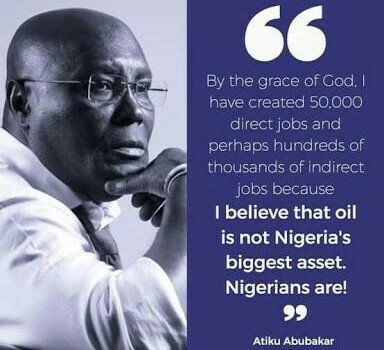 Returning to PDP earlier than other returnees and starting his consultation, campaigning and mobilization early eventually paid off for Atiku. Congratulations to him!